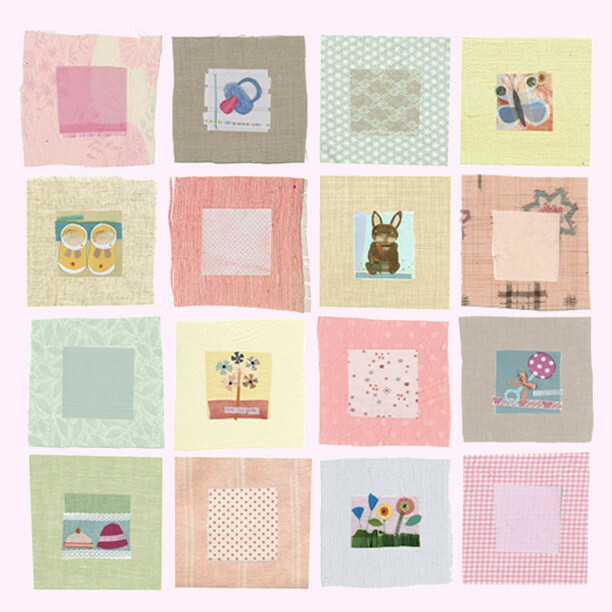 3 Baby squares girl - Leafy Dreams Nursery Decals, Removable Kids Wall Decals-Stickers SALE NOW ON! 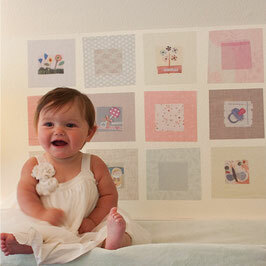 Have fun creating a personalized wall mural for your baby! Use the Suggested Layout* or come up with your own fun design. 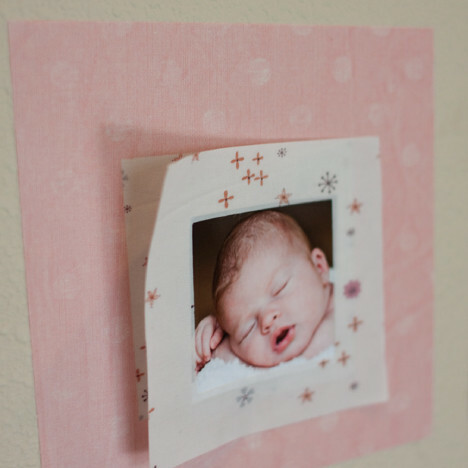 Tell a story by adding photos as your child grows. You can even write on them! * Suggested Layout is 26"x26" (66 x 66 cm). 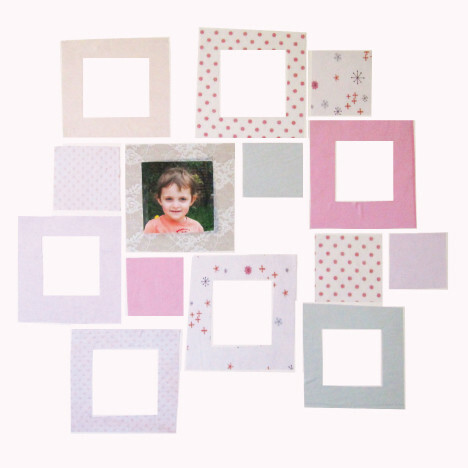 The baby squares wall decal is also available in blues/neutral here.